Part of the Hebe Summer Drinks Collection. 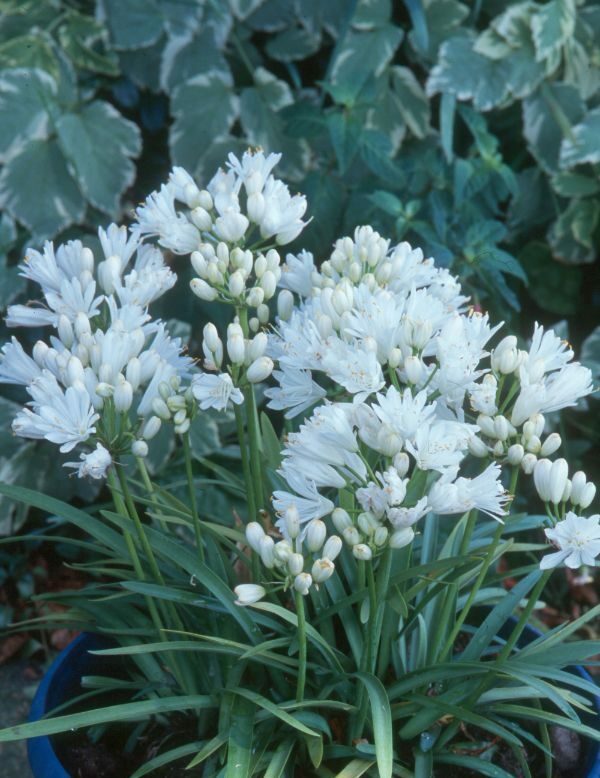 A truly sensational plant; the flowers explode like a mass of white fireworks in early summer, attracting bees to your garden, and the simple green foliage has delightful glaucous hint. Main Attribute: All year round. 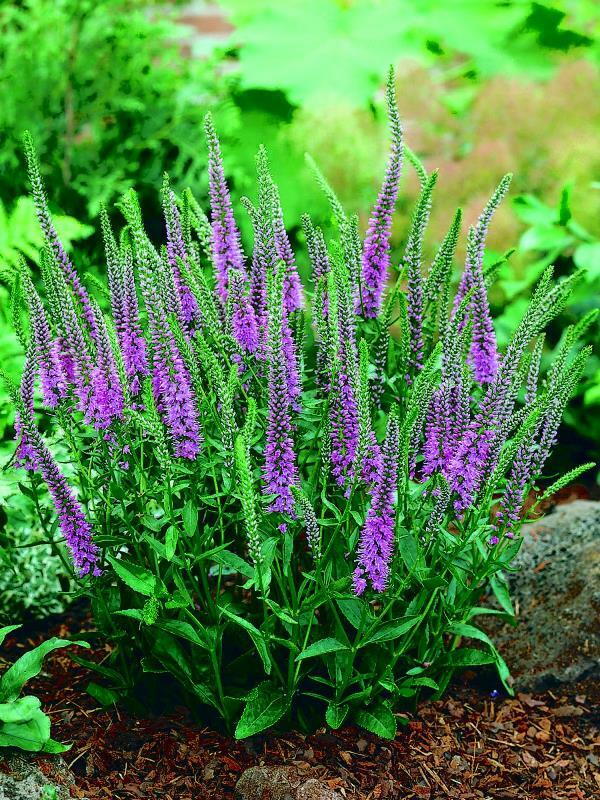 To maintain a wonderful shape to this variety, simply trim lightly below the flowers after flowering. Pests and Diseases: Aphids, Tortrix Moth, Downy Mildew, Leaf Spot. Plant Care: Trim lightly after flowering. 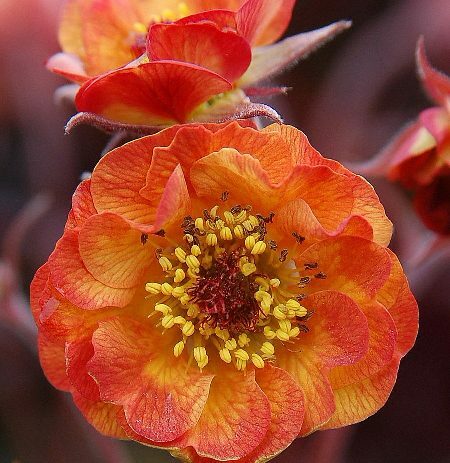 Benefits: Mass of flowers, compact habit, excellent for pots or borders, good autumn colour. History: Bred in house at Bransford Webbs by Karl O'Neill, Propagation Manager, as part of the Hebe Summer Drinks Collection.